When 2018 USA Hockey All-American Prospects Game coach Jamie Langenbrunner decided which line he was going to start at Xcel Energy Center in Saint Paul, Minn., he went local. A Cloquet, Minn., native himself, Langenbrunner sent out his line with three Minnesotans on it: Mound’s Garrett Pinoniemi, Roseau’s Aaron Huglen and Willmar’s Kaden Bohlsen. There were an event-record 10 Minnesotans at this year’s USA Hockey All-American Prospects Game, an annual event featuring the top 42 American-born prospects eligible for the upcoming NHL Draft. While it was a special opportunity for all of the players selected, these local prospects had the chance to play in front of their friends and family on a rink they’ve dreamed of playing at growing up. For a few Minnesotans playing in this year’s game, they had plenty of experience playing at the home of the Minnesota Wild. That included Edina native Ben Brinkman, who skated at the Xcel Energy Center ice in March in the Minnesota State High School League state tournament with his Edina High School teammates. For other locals, it was a new experience. This was the case for Michael Koster, a Chaska native. Wednesday’s game was his first time ever skating at an arena he dreamed of playing at when he was a kid. 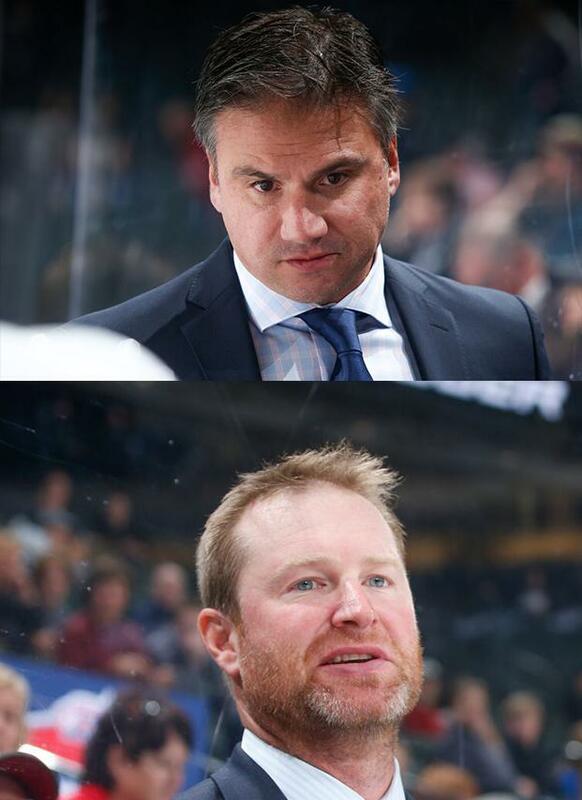 The same can be said about this year’s coaches — Langenbrunner and Jordan Leopold, who hails from nearby Golden Valley. They grew up playing in Minnesota and still call the state home. Koster and Duluth native Ryder Donovan were the two Minnesotans to log points in Team Langenbrunner’s 6-4 win on Wednesday. But the game was more about showcasing talent and getting to play among the nation’s best. “A lot of us had the chance to play with each other on different teams over the years,” said Koster, who has spent time with Chaska High School and Tri-City Storm of the United States Hockey League. “Your game changes a little bit, but you get the chance to feed off the other top guys. These guys are great and can help you find openings." Following the game, all of the players headed back to their individual teams. 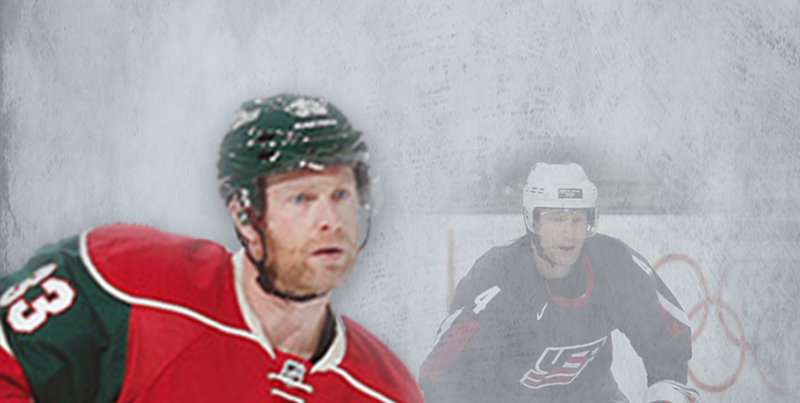 Four Minnesotans — Donovan, Huglen, Koster and Pinoniemi — head back to their high school teams. For them, the goal is to end up back at Xcel Energy Center in March for the boys’ state tournament. As Minnesotans themselves that went on to have successful careers in the NHL, Langenbrunner and Leopold understand what it’s like to play in your home state. They tried to remind all of the players just how special an opportunity like this is.